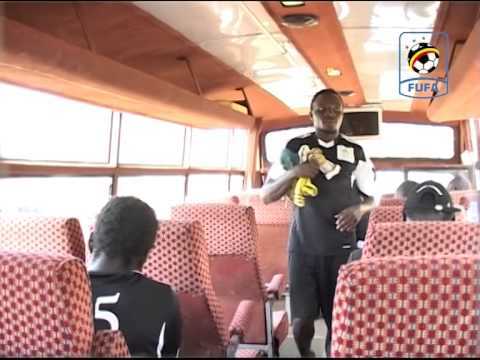 Uganda National Women football team ‘Crested Cranes’ departed for the COSAFA Women Championship on Monday afternoon. The contingent of 20 left Entebbe International Airport at 15:00hrs aboard South African Airlines and landed safely at OR Tambo International airport. Accommodated at Hotel near Airport but will connect tomorrow to Port Elizabeth. 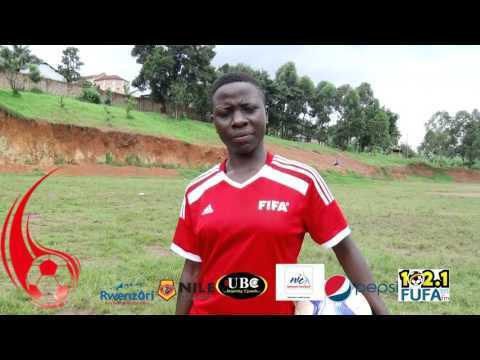 Before departure head coach Faridah Bulega assured Ugandans that the team is ready for the tournament and they are going to compete not to participate. ‘We are going to compete but not to participate. My players will gain confidence, experience and exposure. It is a great opportunity to be invited to this great tournament. 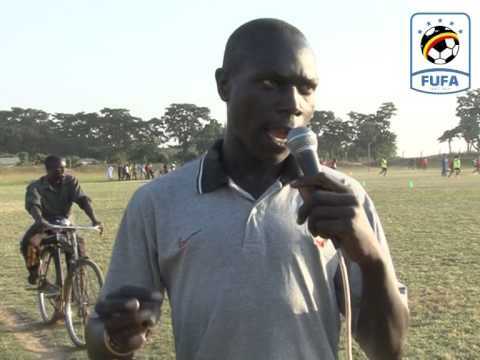 We shall not disappoint our fans’ said Crested Cranes Head Coach Bulega. Bulega also listed exposure and experience as some of the privileges her players will gain during the tournament. Zaina Namuleme and Head Coach Faridah Bulega inside the plane. 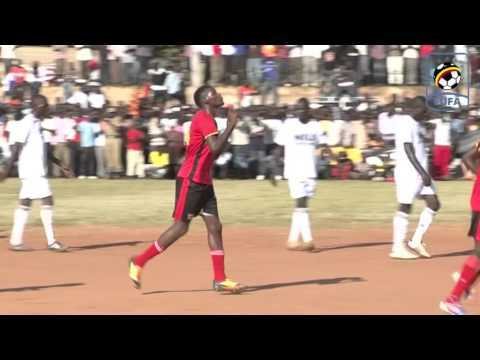 Crested Cranes captain Tracy Jones Akiror promised Ugandans they will deliver and put up a fight. 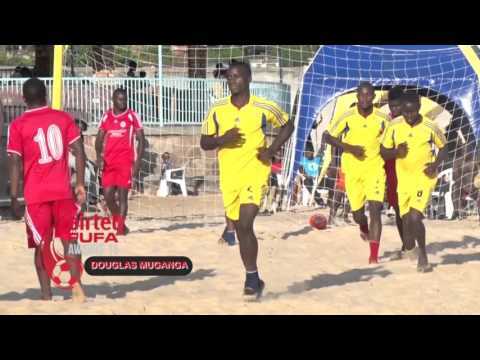 Uganda is in group C with Swaziland, Zimbabwe and Namibia. Crested Cranes will play Swaziland in the opening fixture on 12th September before taking Namibia and Zimbabwe on 15th and 17th respectively. 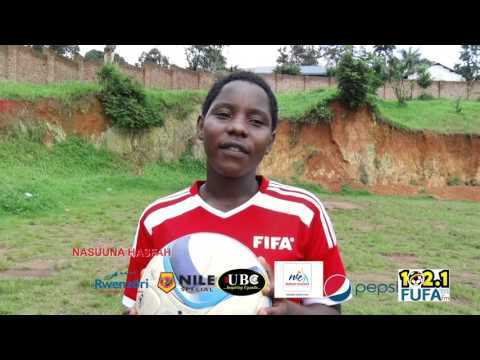 Goalkeepers-Aturo Ruth (UCU Lady Cardinals), Nakaziro Daisy (Muteesa I Royal University), Adeke Juliet (Kawempe Muslim Ladies FC), Namuddu Viola (She MAK), Nankya Shadia (Uganda Martyrs Lubaga), Nabisaalu Bridget(Ajax Queens), Namukisa Aisha (Kampala Queens), Aluka Grace (Kawempe Muslim Ladies FC), Nalugya Shamirah (Israh Soccer Academy), Nassuuna Hasifah (UCU Lady Cardinals), Akiror Tracy Jones (Kawempe Muslim Ladies), Mutiibwa Shakira (Gafford Ladies), Nakacwa Spencer (Uganda Martyrs), Alupo Norah (Saviours Women FC), Mutuuzo Lillian (Kampala Queens), Nabbumba Phiona (Ajax Queens), Nabbosa Riticia (Lady Doves), Namuleme Zainah (Kampala Queens), Nalukenge Juliet (Kawempe Muslim Ladies FC), Nanziri Resty (Kampala Queens).